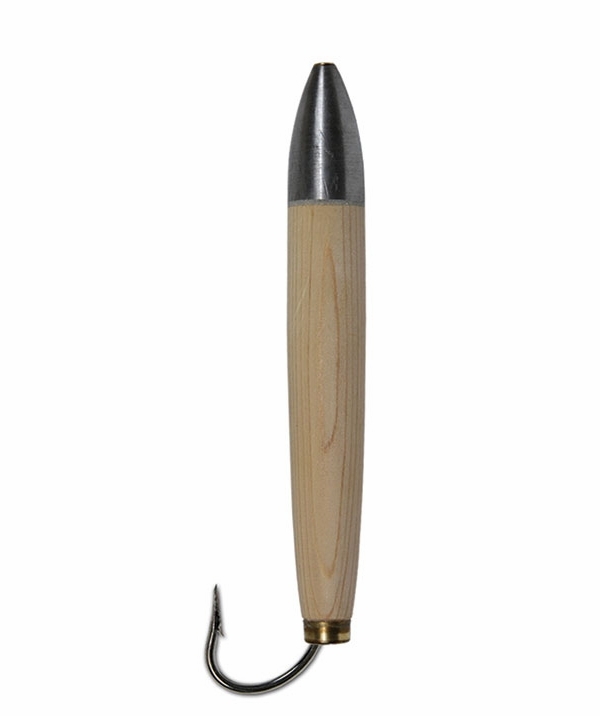 The Ahi Natural Cedar Plug is based on a traditional design that has proven successful time and time again. This plug features fine-tuned body construction, made with real natural cedar wood. 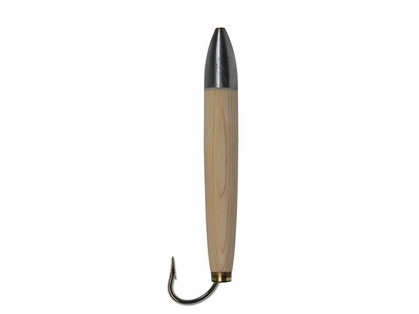 Ahi Natural Cedar Plugs feature a 10/0 Mustad hook and 100lb fluorocarbon.